Stalwart Impex Pvt Ltd, a vision was born in 2004. 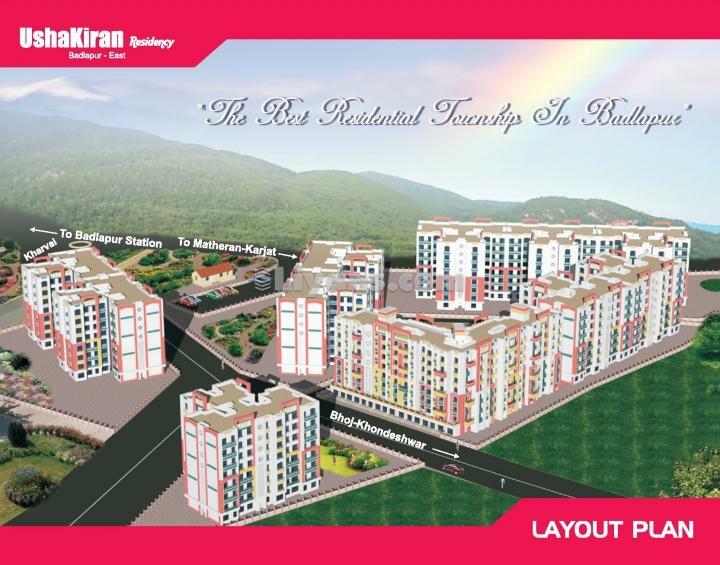 Founded by Shri Laxman S Patel, having vast experience in construction, imparted his own values of transparency, commitment and customer satisfaction, has been consistently delivering with the promises. Stalwart Impex Pvt Ltd having multiple activities in construction, offset printing and Bentonight Exportar. 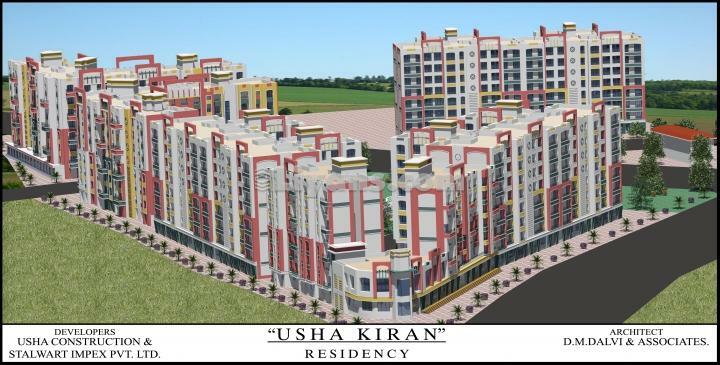 Having completed many residential projects in Dombivili,Navi Mumbai & Kamothe.The latest venture is UshaKiran Residency, a luxurious & affordable residential township with all modern amenities located in scenic and encircled with mountain hills on Badlapur-Karjat Road,Badlapur (East). Stalwart offset located in Dombivili (east), having multi-colour Offset printing facilities to cater all type of printing requirements.